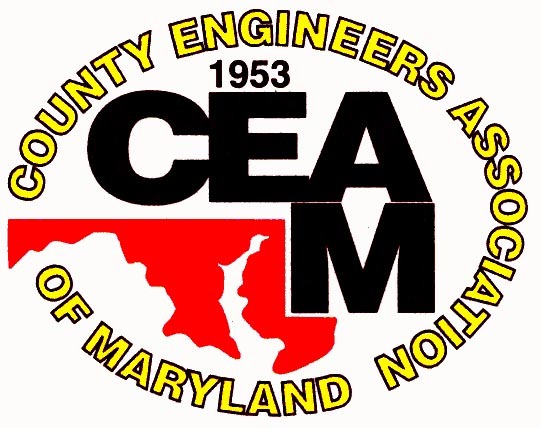 If your organization has a current job vacancy and would like to advertise the position on the CEAM Website, please e-mail your information (including job title, agency, and desired posting dates) to the webmaster. Every effort will be made to post the position in a timely manner. Requests are generally accommodated within 5-7 business days after receipt. IMPORTANT: Please contact CEAM to remove the posting (if the job's been filled) or extend the deadline accordingly. "Open Until Filled" posts will be left on the site for 60 days unless other arrangements are made. Follow this link for information and application instructions.